Suit for all kinds of basic welding rod,including acidity,alkalescence and cellulose covered electrode. Suit for carbon steel,stainless,alloy steel and other require. 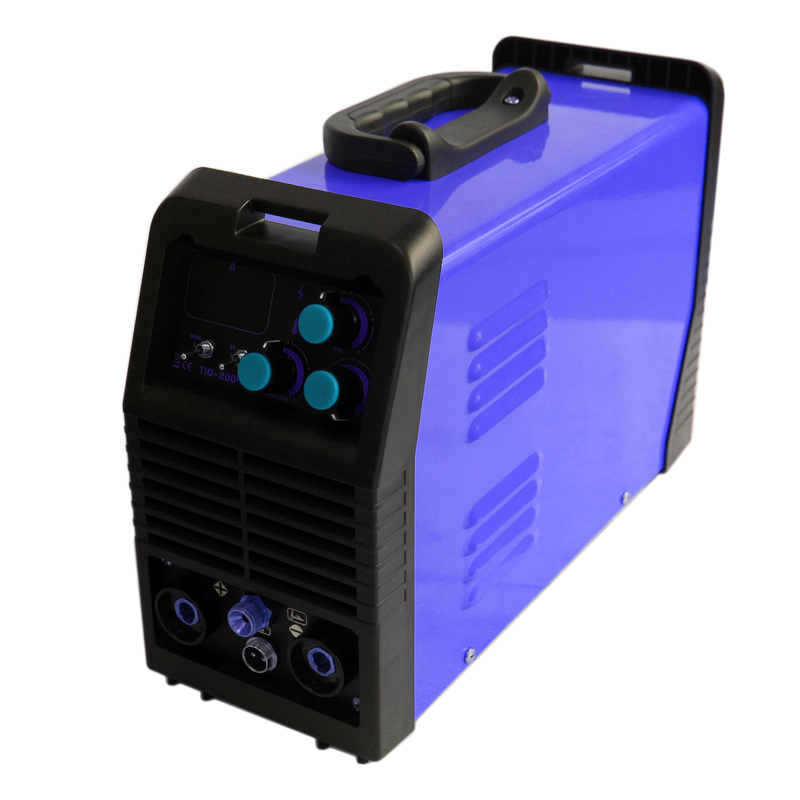 IGBT inverter technology: Adopt advanced inverter technology which is characterized by an ultrapowerful welder with smaller size and lighter weight but also guarantee its high utilization rate of the power. Light and Handy: Design with portability and outdoor use in mind,handle (or shoulder strap) on top allows you to carry the unit to everywhere. They are ideal machines suitable for small scale construction work,upholster industry,high altitude,field operation,repairing and the home handyman. Hot start: Gives easy perfect arc initiation. Fan cooled: Double fan minimize the intake of particle content,improve the duty cycle,welding performance and extending the life. Overload protection: Perfect self-protective function in cases of over-voltage, low-voltage,over-current, over-heat;safe and reliable.